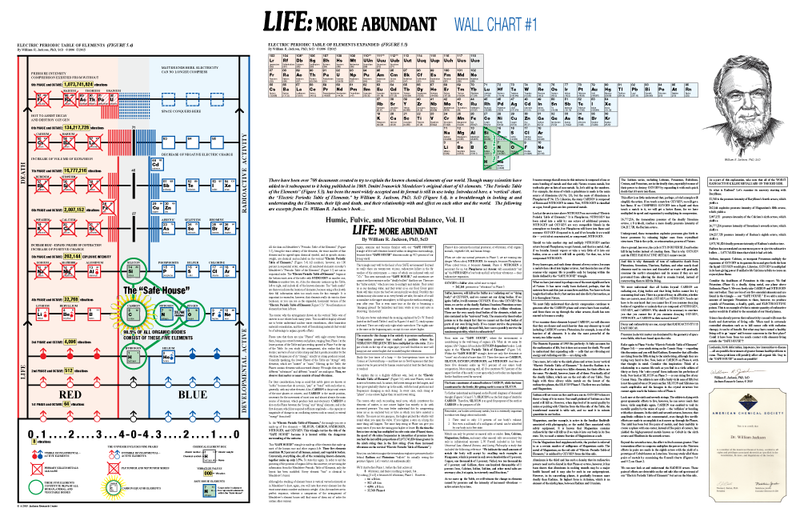 Dr. Jackson’s incredible 34” X 22” ELECTRIC PERIODIC TABLE OF ELEMENTS gives you both a more recognizable horizontal version as used for current element charts, and his new vertical version which more clearly depicts the 8 octaves of the electric, vibrational energy of our world. 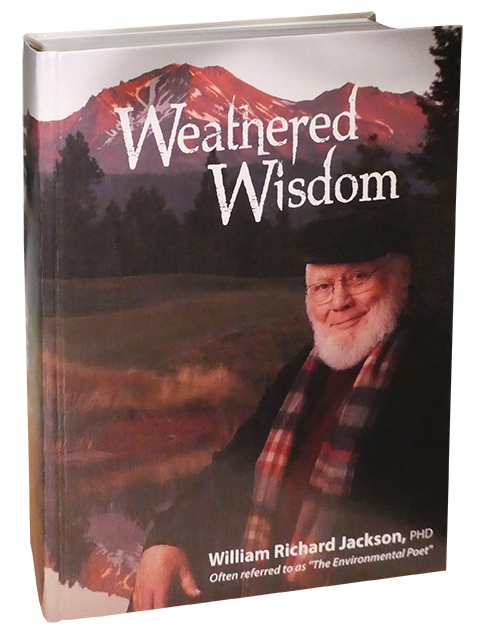 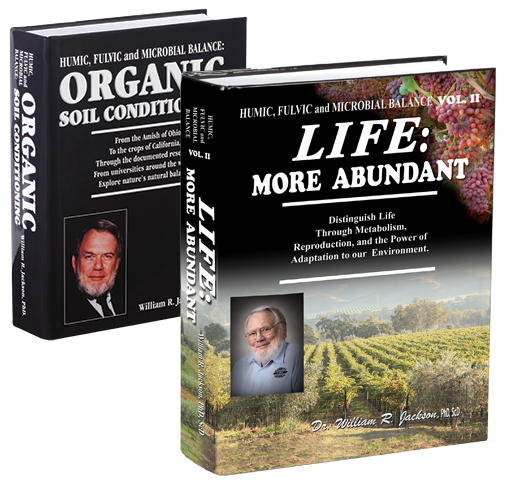 Included is an in-depth explanation of the CHARTS and the “Safe House” that makes up 98.5% of all organic life as we know it. 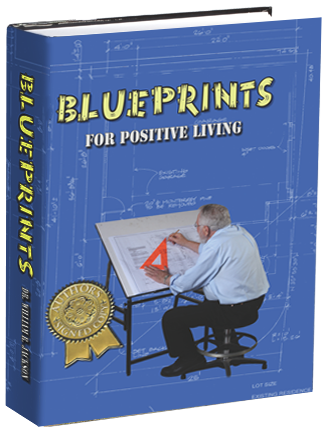 This Chart (poster) comes rolled (no fold creases) and includes shipping and handling. 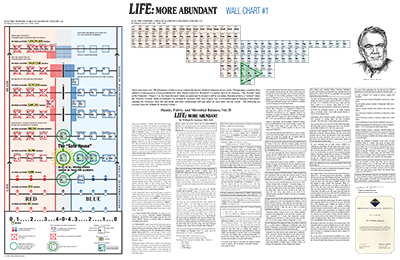 One 34” X 22” ELECTRIC PERIODIC TABLE OF ELEMENTS wall chart, designed by Dr. William R. Jackson.